OSIPP is dedicated to addressing the contemporary public policy issues faced by Japan and international society by synthesising legal, political and economic learning as well as practical knowledge. Our mission is to train public policy professionals with a pronounced sense of realism and an aptitude for systematic analysis and evaluation so that they may pursue careers on the global stage. The field of International Public Policy focuses on issues of interest to the whole of international society, including peace, human rights, and the environment̶viewed from legal, political, and economic perspectives. 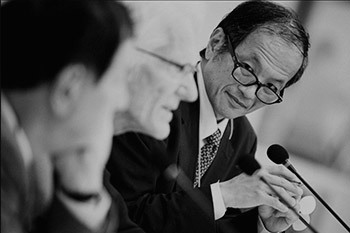 The Osaka School of International Public Policy (OSIPP) was established in 1994 to educate researchers and high-level professional specialists with strong communication and leadership skills. We build expertise in this field through interdisciplinary education and research, based on a foundation of legal, political, and economic studies; our students tackle various domestic and international policy questions with a public character (public policy issues). One of OSIPP’s key strengths is its interdisciplinary approach. 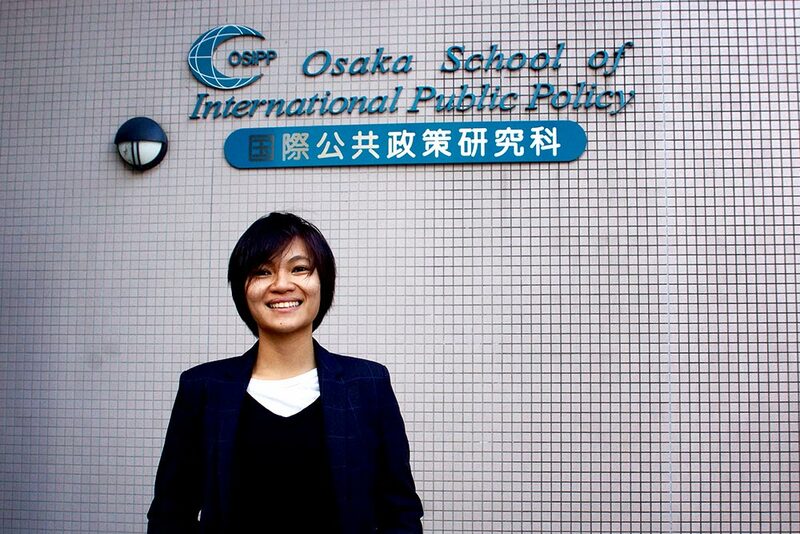 Established in 1994, OSIPP was the first graduate school in the field of public policy among national universities in Japan. 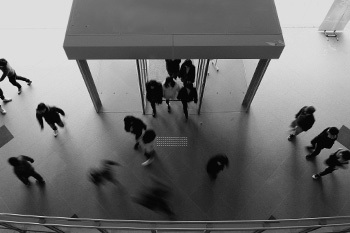 In Japan, many graduate public policy programs with similar aims have been established since the introduction of the specialised graduate school system in 2003. As some of these schools are administered by academic staff members affiliated with other departments, they do not have a fully independent status. By contrast, our dedicated faculty members are all experts in this field, enabling OSIPP to offer an in-depth program of education and research. As the title “international” implies, an important characteristic of OSIPP is its truly international character. 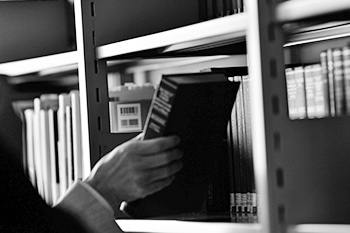 Established before the age of globalisation, OSIPP was one of the first institutions in Japan to specialise in the newly created field of international public policy. Now with the field well established, OSIPP collaborates with universities around the world, carrying out numerous projects. Our current focus is on East Asia and Europe. More than 40% of our students are international, and many languages can be heard on campus, creating a truly international atmosphere. First, they represent a variety of fields, backgrounds, ages and research interests. The School has many international and adult students, and fertile cross-pollination engendered by diversity serves as the driving energy at OSIPP. Second, they exhibit a clear awareness of various issues and a high level of motivation. Third, they are agile and action-oriented. They participate in internships, study abroad programs, fieldwork, NGO/NPO activities, and other opportunities. Fourth, they actively express their own thoughts and opinions. OSIPP strives to help students develop their presentation skills.earch. OSIPP has put together a diverse academic staff consisting of professionals who are at the forefront of their fields and are generous in their guidance for students. In addition to working with Graduate School of Law and Politics, Law School, Graduate School of Economics and Institute of Social and Economic Research, OSIPP is noteworthy for actively inviting outside staff to teach courses. 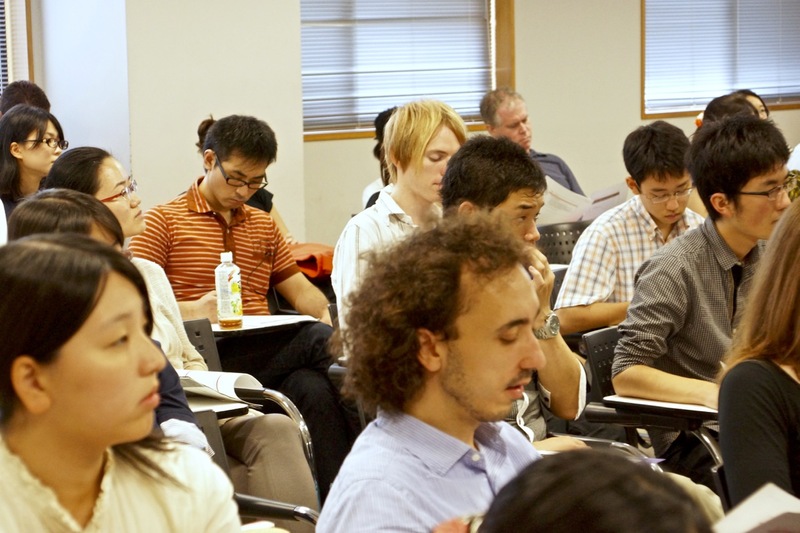 Professional staffers from international agencies and ministries of the Japanese government, diplomats, journalists, think tank researchers, entrepreneurs, and others offer instruction based on their varied experiences..
OSIPP provides an environment where students can focus on learning and research, complete with its own library, network center, graduate student study carols, and nursery room (the Hope Room). 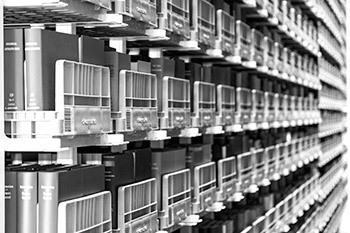 Students can access specialised databases and electronic journals to which Osaka University subscribes from the School’s computer terminals, allowing them to gather sources efficiently. When OSIPP was established, our aim was to nurture high-level professional specialists who would actively participate in international organizations and NGOs, rather than researchers specialising in specific fields. Real world relevance is another of the main characteristics of OSIPP and many graduates have chosen to become researchers and are currently teaching in universities.